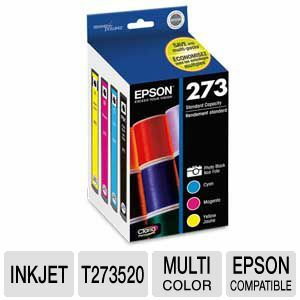 Print stunning photos and texts with the Epson 273 T273520-S Multi-Pack Color Claria Premium Ink Cartridges. 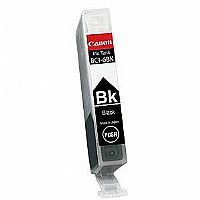 With standard and XL capacity, the Epson 273 T273520-S Multi-Pack Color Claria Premium Ink Cartridges produces amazing results every time. 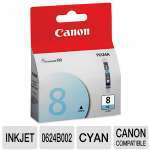 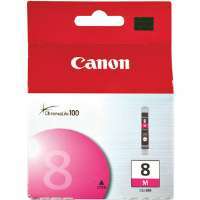 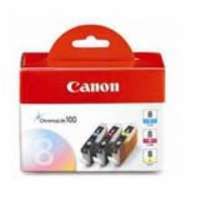 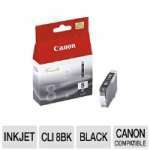 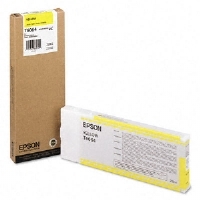 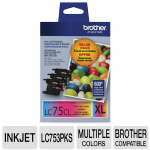 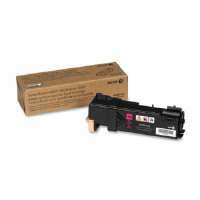 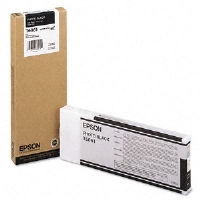 Grab the Epson 273 T273520-S Multi-Pack Color Claria Premium Ink Cartridges now.